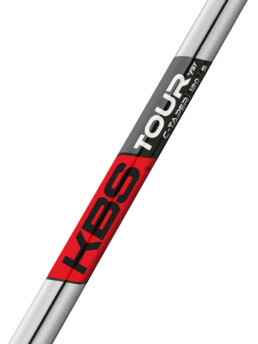 KBS MAX is designed for players seeking to maximize the performance of their irons. 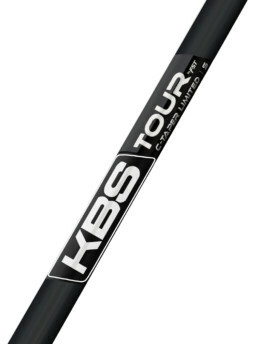 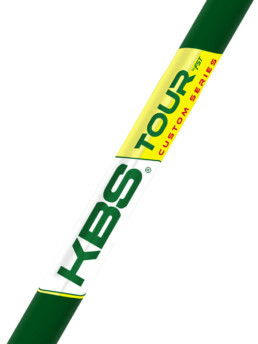 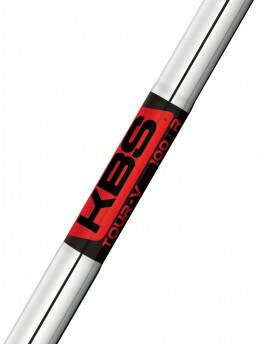 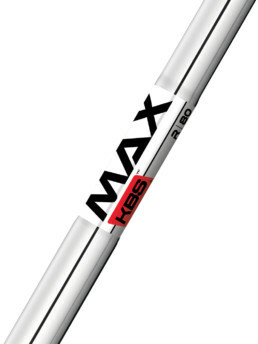 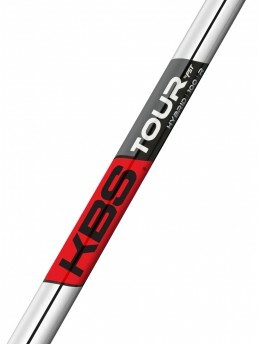 KBS MAX 80 is a lightweight shaft for mid-high handicap players. 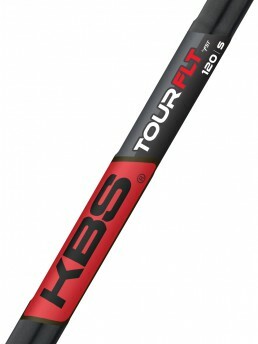 It produces a high trajectory and spin rate for longer distance shots. 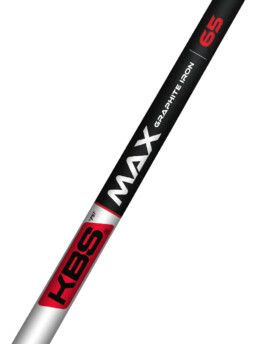 KBS MAX 80 designed for players seeking to maximize the performance of their irons. 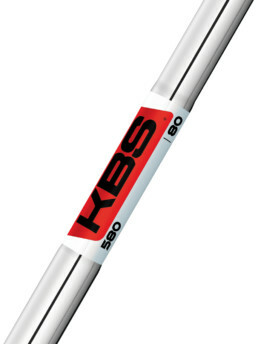 KBS MAX 80 is a proprietary combo flex design in .370 parallel tip at 102g.